With so much experience and 10 ramps, our Preston MOT Centre can provide a great service at a really competitive price. We are authorised to conduct class 4 MOT Tests. 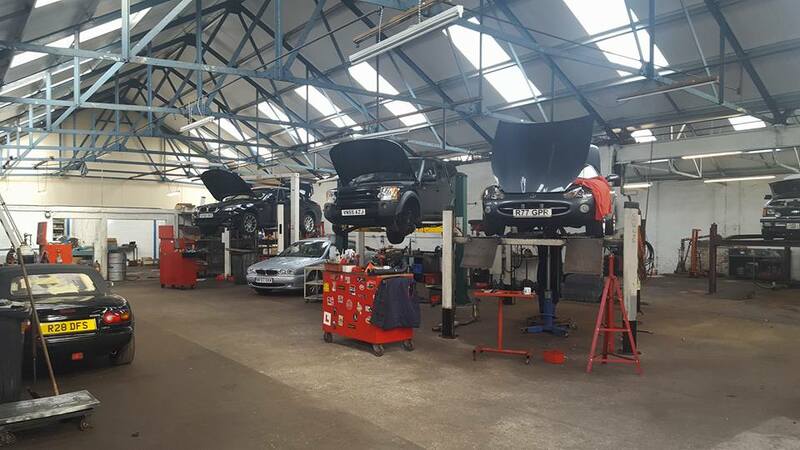 While our speciality is in repairing automatic gearboxes, we are a full service garage and we provide a great range of servicing options fo cars, both manual and automatic. I have a Jaguar XJS and it had a gearbox problem which many people had looked at but not fixed. Grant and his team set about this problem and I could see from the outset it was not going to beat them. They approached the job in truly professional manner keeping me informed of progress and costs. They sorted out and I am pleased to say that I now have my Jag back on the road. Thank you Grant and David for a job well done. Cannot fault the service provided. Kept me fully up to date and when the repair could not be done (Not cost effective due to age of car) they refunded all costs incurred and did not charge me anything for their labour! fantastic service from first contact to leaving after repairs carried out. This Company is owned and run by Grant, what a great professional company to deal with, extremely helpful and vey efficient, when main dealers want over £5000 for an automatic gearbox replacement Grant rebuilds them at a fraction of the cost and guarantees them for 12 months, our experience with this company has been top class from start to finish, thank you for all your help and we will always use you again. Great service from knowledgable, friendly people. Very pleased. 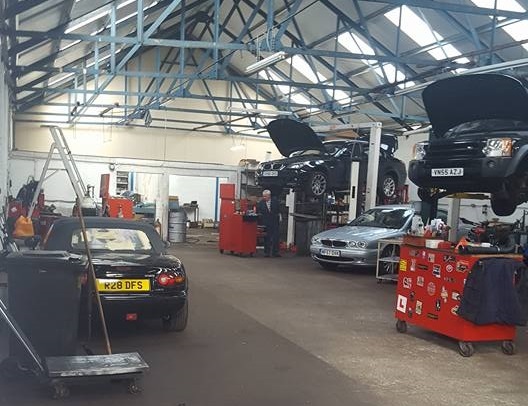 Situated on Emmanuel Street just on the corner of Blackpool Road, in Preston many people drive past our workshop everyday without realising that they have just passed one of the largest vehicle repair workshops in the North West. With 10 ramps, an 11,000 square foot workshop and a combined experience of over 100 years, Automatic Transmissions (Preston) are larger and better equipped than most main dealerships and we are certainly much more competitive on price. Most garages and dealerships are unable to repair automatic gearboxes and as a result they typically charge £3000 plus for a replacement part. 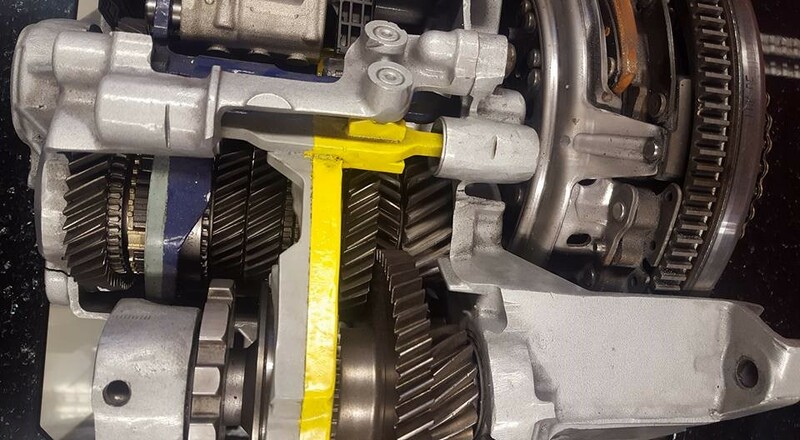 As a skilled engineering firm specialising in the repair of automatic gearboxes for over 40 years, we can usually strip the faulty gearbox down and repair it to such a high standard that we typically offer warranties to the same length as the main dealerships. Our great new waiting area has comfy seating and a clear view of the workshop. We also have customer toilets on site. As you will see on the map, we are based within 10 minutes of the M6 and M55 motorways. As such, people from Manchester, Liverpool, Bolton, Wigan, Lancaster, Carlisle, Penrith and all northern cities can get to us within an hour or less. Remember, if your vehicle won’t drive we can come and collect it for a small expense. We are the only FATE member in Preston and as such, we are the only firm to be a member of a nationally recognised body, dedicated to the science and craft of automatic gearbox repair. If your gearbox is broken, we can guarantee to fix it. I just wanted to drop you an email to say that you for sorting out the automatic transmission. I'd be grateful if you could post the following review on your Facebook page. I'm not on Facebook so unable to post. Rattle coming from rear of engine! Diagnosed in seconds. Price quoted was price paid. All staff were helpful and friendly. Photographs taken during the work and kept fully informed. Extremely pleased with the work and service would recommend this company very professional." Honest and reliable. Kept informed via pics and calls. Also took the time to explain the mechanisms behind the problems. Every call I made was answered and if it wasn't the call was returned promptly. Cheers James il be coming up soon with some samosas lol.